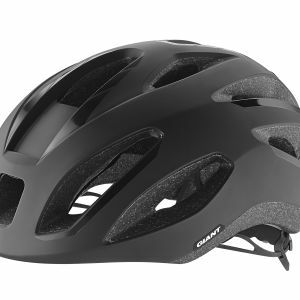 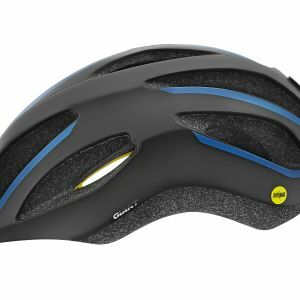 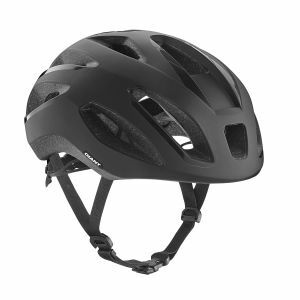 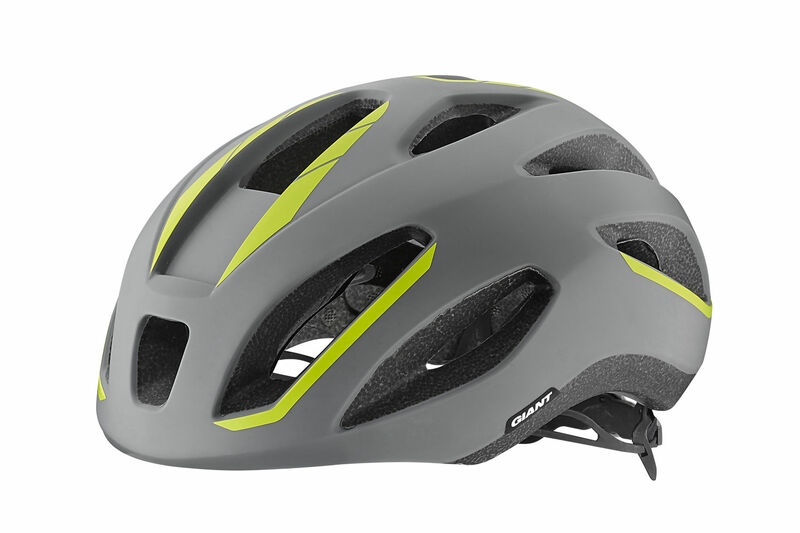 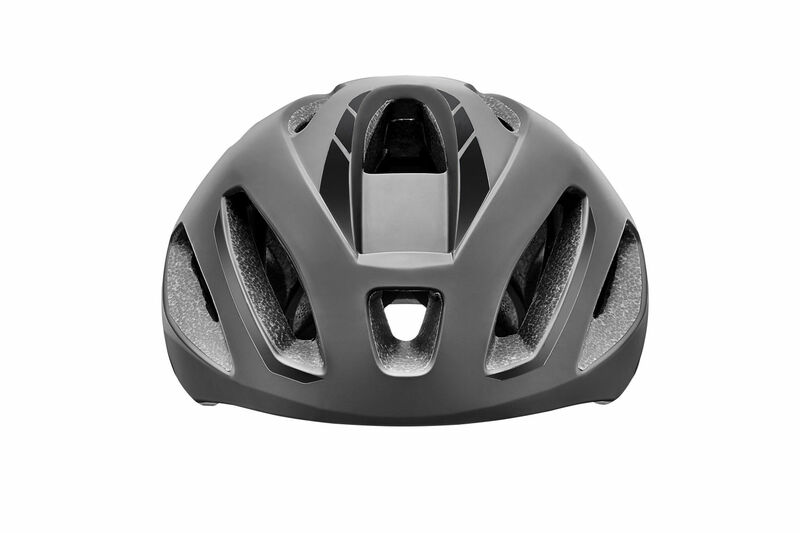 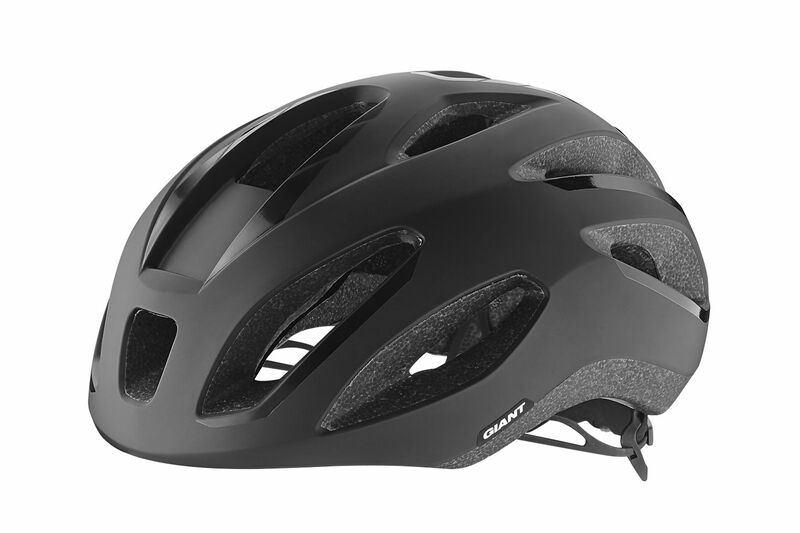 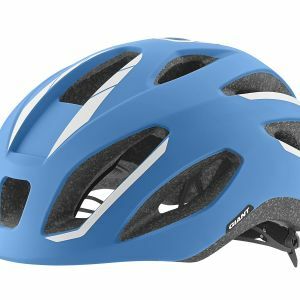 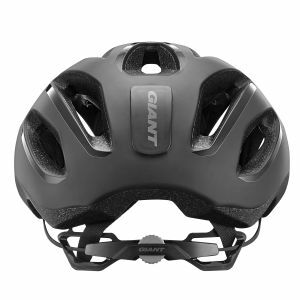 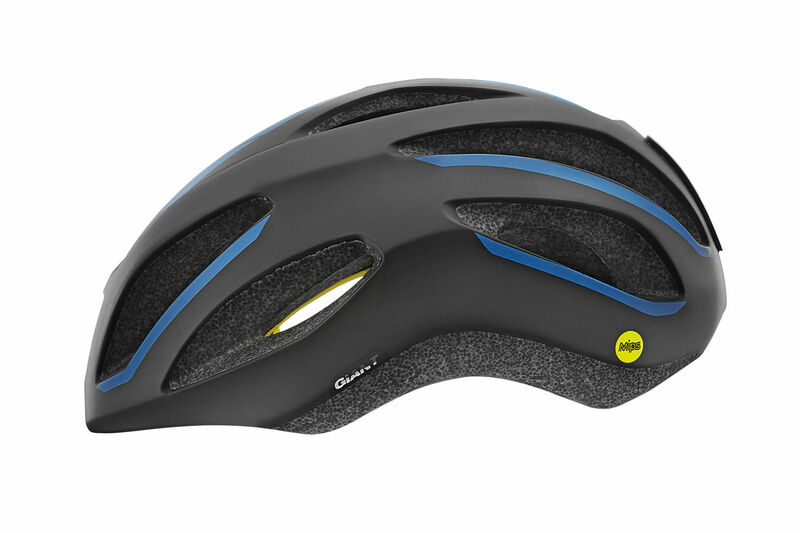 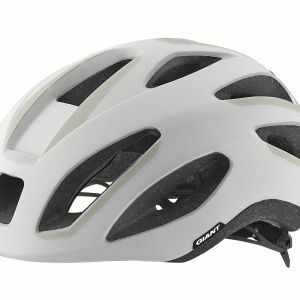 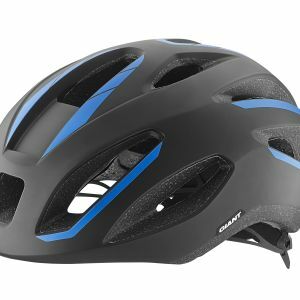 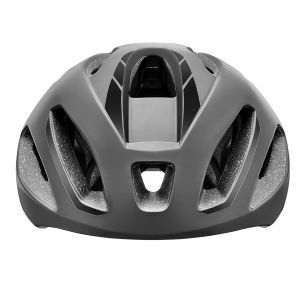 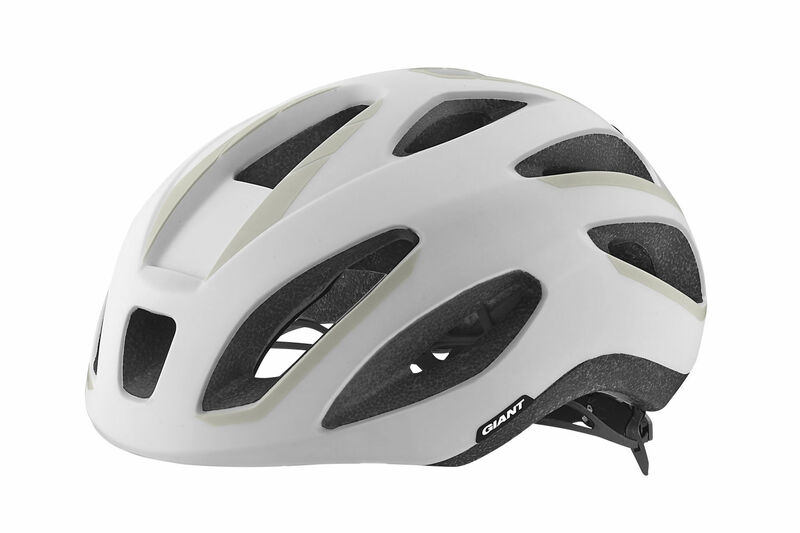 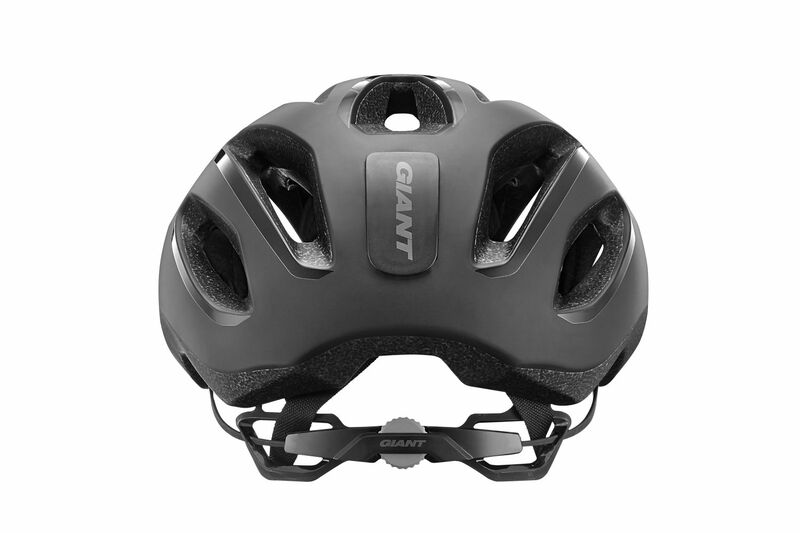 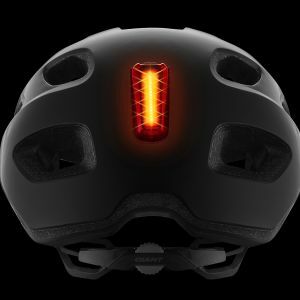 With a modern, rounded shape and plenty of ventilation, this all-new helmet is purpose-built for adventures in road riding. 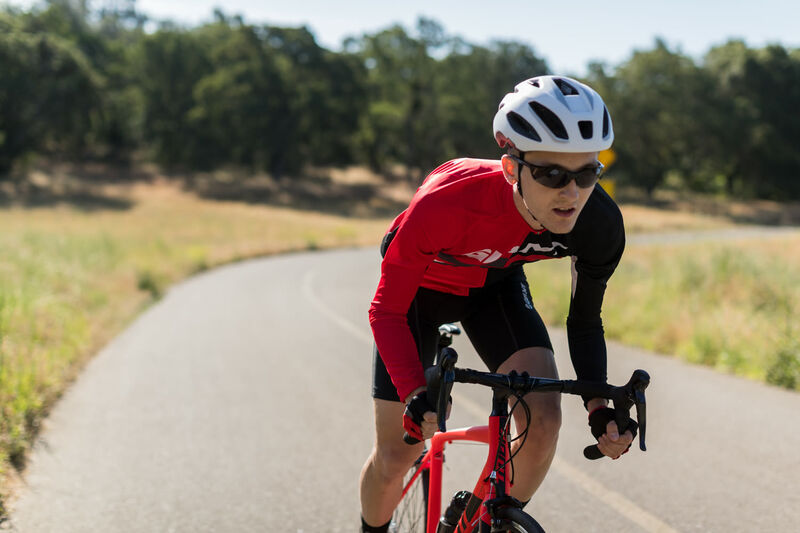 From smooth, fast descents to endless gravel climbs, Strive keeps you cool and comfortable no matter where the road goes next. 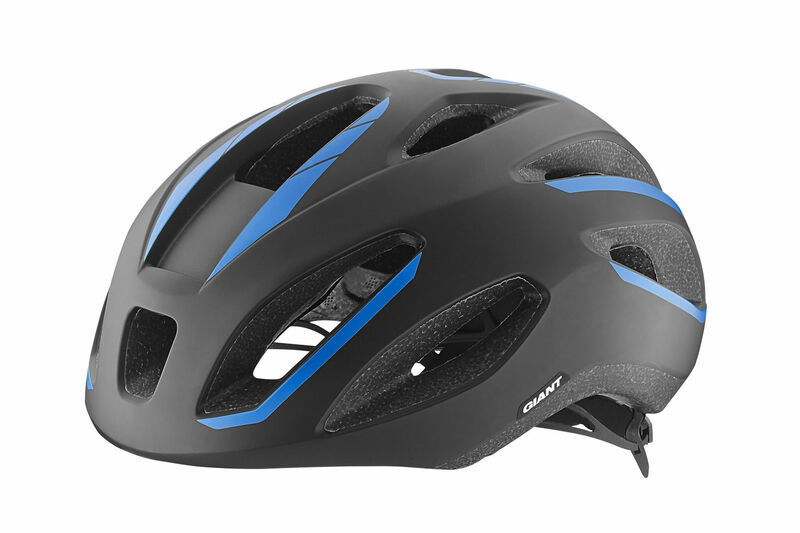 • TransTextura Plus™ anti-microbial padding helps fight bacteria growth by pulling sweat from a rider’s head and transferring it through the AeroVent exhaust ports. 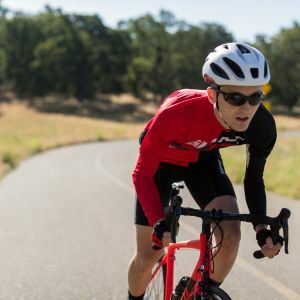 The natural property of the fabric inhibits microbes that cause odors. 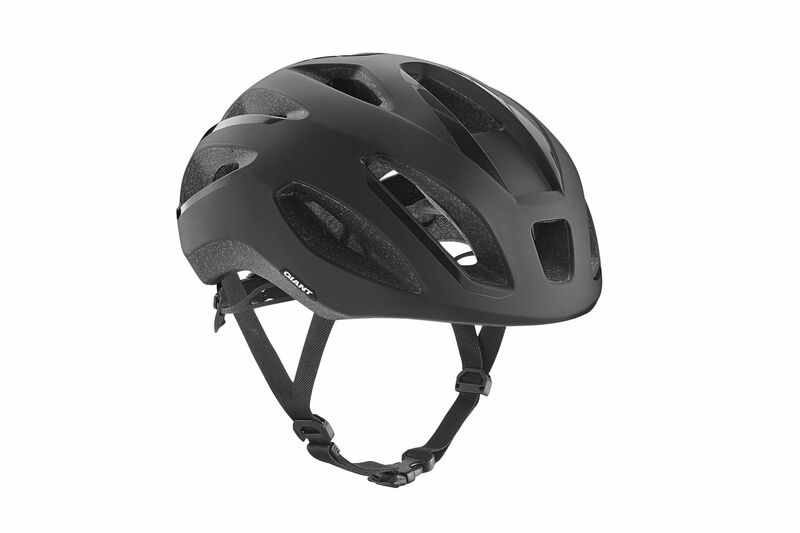 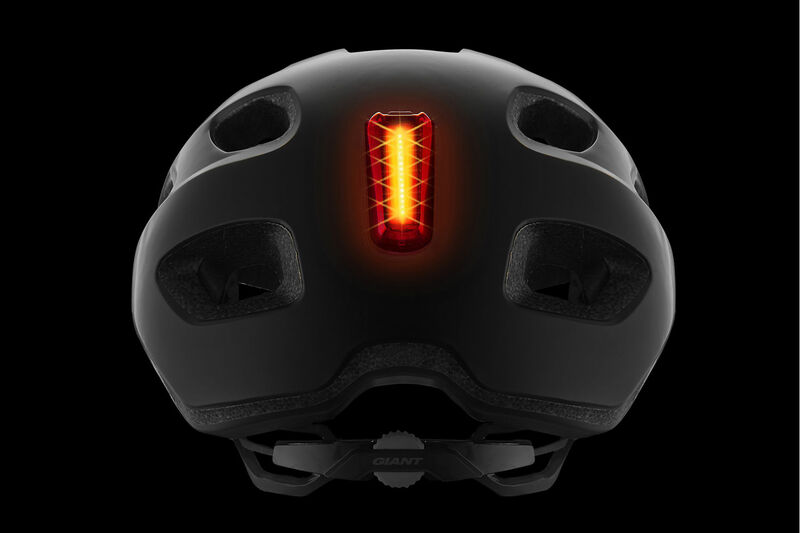 • Cinch Pro™ fit system offers optimal coverage by cradling the occipital bone for full protection, support and comfort.